Avida Towers Verge is a three (3) tower high-rise residential condominium project in Mayflower corner Reliance Street, Mandaluyong City, carrying the Avida brand. The development promises to deliver an exclusive and distinctive living experience. Avida Towers Verge is a high-rise residential condominium that features commanding skyline views and unparalleled access to all the important places in Mandaluyong City. 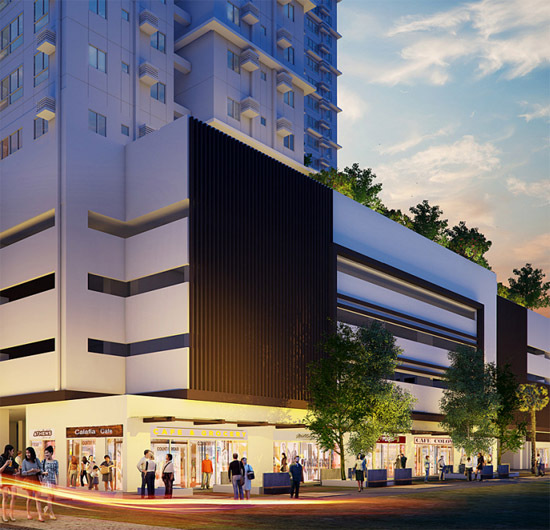 Avida Towers Verge promises to offer multi-faceted fun living right within the master planned. Homeowners will benefit from an upscale living experience that will uniquely cultivate personal interests and vibrant sensibilities in a home that’s simply a beat from Mandaluyong busy urban landscape. Enjoy lifestyle amenities designed to provide every homeowners modern comfort, a stone’s throw away from schools, churches, hospitals and commercial centers. This is Avida Towers Verge Mandaluyong City, experience the warmth and beauty of modern asian living.